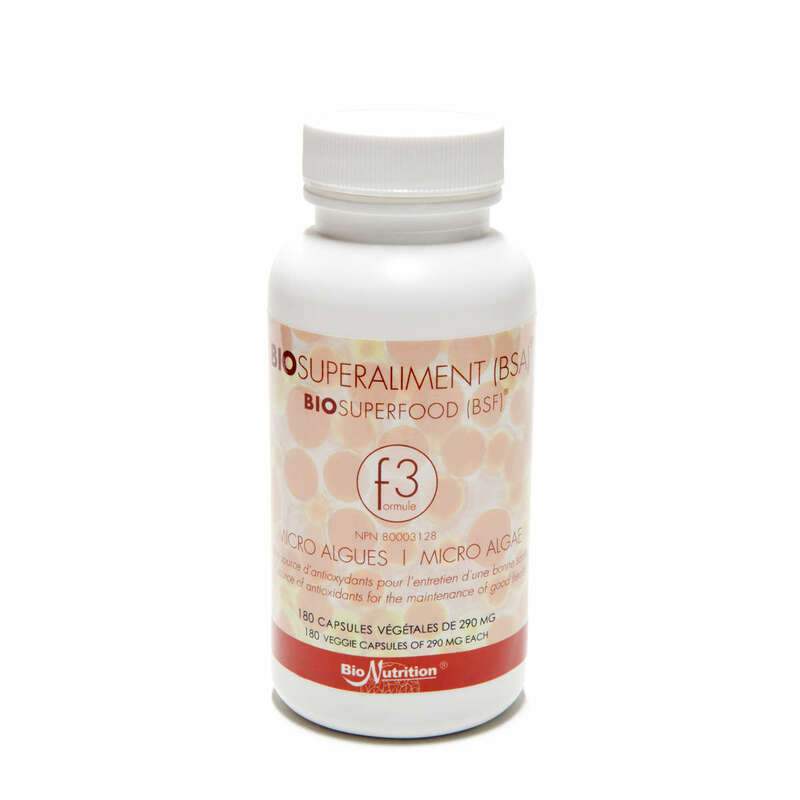 If you are looking to upgrade your nutritional technology and get the very best and widest spectrum of nutrition in one single product – BioSuperfood F3 Forte would be the answer. If nature’s best and very most fundamental were put together with a genius mind, sheer hard work, serendipity, and advanced technologies – BioSuperfood F3 Forte would be what you get. Amongst the 3 BAC products F1, F2 and F3 (all similar formulas with different concentrations) – we chose to focus on F3 Forte – the most concentrated version as in today’s world, we need all the help we can get. Rather than take higher doses of F1 or F2, most can normally start off with 1 capsule of F3 a day and eventually work up to 4-12 capsules a day depending on their needs or intention i.e. therapeutic effect, post workout, maintenance. In fact, one should not take more than 2 capsules at a time i.e. you can do 1 capsule every 2-4 hours, or 2 capsules every 2-4 hours – up to a maximum total of 12 capsules a day. This is because BioSuperfood formulas, especially F3 Forte, works on the master regulatory glands in the brain and the supporting endocrine glands – which when sluggish and out of balance, requires more of a consistent and frequent “reminder” versus a higher one-time dose. It is simply not conceivable to compare any algae, superfood, or multi-vitamin drink or supplement to BioSuperfood F3 Forte. What is BioSuperfood F3 Forte? BioSuperfood F3 Forte contains Bio-Algae Concentrates (BAC) blended to precise proportions based on principles of ultimate cellular nutrition and quantum physics. 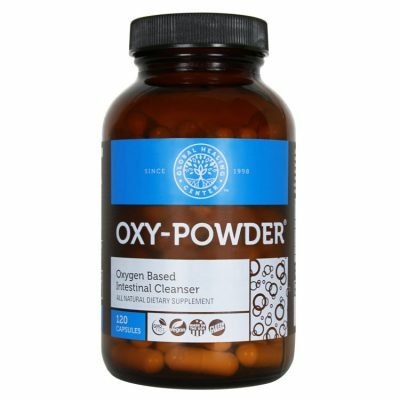 Uniquely formulated BAC blends are a breed apart from any single algae such as spirulina, chlorella, or partial extracts such as astaxanthin. Unseen with any drug, food, supplement, or other algae, BAC have extraordinary efficiencies at nourishing the body at the cellular level, especially the brain, which is often difficult to “reach” due to its protective blood brain barrier. 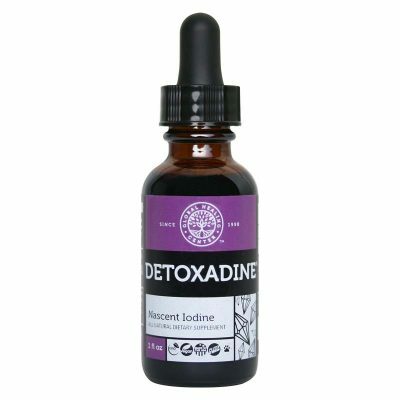 This leads to an awakening of the sluggish hypothalamic-pituitary axis (HPA), the regulator of all organs, systems and cellular metabolisms in the animal and human bodies, in turn leading to extraordinary protection, prevention, repair and regenerative benefits. Of thousands of algae on earth, few are human friendly (as in nutritionally efficient). In the making of BioSuperfood F3 Forte’s BAC, hundreds of algae were investigated and four were selected for their individual and complementary values. Dr. Michael Kiriac, the inventor of this magical formula – spent over 15 years of intensive research mandated by the Academy of Science and Ministry of Nutrition of the former Soviet Union. Algae in general have been researched by more than 4,000 scientists worldwide in the past 40 years. The BAC blends have been researched for over 35 years totalling more than 20,000 person years of research by Dr. Kiriac and his team. These algae were researched in a non-profit environment, without any commercial goal, for over 13 years on over 20 species of animals before it even started human clinical trials and undergone further refinement to what it is today. The length and quality of the research undertook is impossible to emulate and surpasses any similar endeavour in its field. Research and application ranged from thousands of farm animals to victims of the Chernobyl disaster and to over a decade of nutritional support for people in their everyday struggle with maintaining good health. Spirulina Pacifica (ocean strain) and Platensis (lake strain) are naturally occurring algaes that have the largest amounts of proteins, vitamins, minerals, trace elements, enzymes, etc., more than any other food on earth. Unlike algaes like chlorella which has a hard to digest cellulose cell wall, spirulina has a readily digestible polysaccharide cell wall. Haematoccocus Pluvialis contains high levels of lutein, zeaxanthin and astaxanthin, the most efficient amongst carotenoids known to not only transverse the blood brain barrier (BBB), but the only three that can truly transverse the blood retinal barrier (BRB). Dunaliella Salina is a mono-cellular alga that contains the highest known concentration of beta-carotene on earth: approximately 10% of the base algae weight. Dunaliella has been used in anti-cancer research showing reduction of tumours and cancer cells. It is exceptionally high in vitamin C, which complements Spirulina’s low vitamin C content. BioNutrition ensures that strict standards for safety, quality and purity are adhered to throughout the various processes and controls. Each algae in the blends are ecologically harvested, pesticide and herbicide free. All products are Health Canada certified. Whole food – In natural and holistic nutrition it is certain that whole foods are the way nature meant for us to nourish ourselves and that quality, not quantity, counts. For example, a minuscule amount of Vitamin C as it occurs in the whole orange or green pepper is tremendously more nutritionally functional than a mega dose of isolated ascorbic acid. Complete – Most foods, like an apple, are whole within themselves. But an apple does not contain many of the required nutrients that we need to sustain life. BAC is not only whole, but it is also the most complete food on earth containing amounts of all daily required nutrients and thousands more. It quite simply provides the largest number of nutrients on earth found in the smallest size possible. There are over 5,000 known nutrients in BAC including Vitamins A, B, C, D, E, and K, all known minerals and trace elements, all known amino acids, a full protein makeup, fatty acids, an array of mixed carotenoid antioxidants, extraordinarily mixed chlorophylls, thousands of enzymes, other phytonutrients. It is this special blend that allows a special mix of carotenoids, fat-soluble vitamins like A, D, E, K and fatty acids. Micro food – This is a key characteristic of BAC that explains why such nutritional power can reside in such a small quantity. BAC contains microalgae that hold extraordinary nutritional value for their size. The microalgae in BAC are invisible to the naked eye while they deliver more nutrients than any visible food particle. Furthermore, they contain no extraneous material like fiber, fat, bulk, and water. That makes BAC extremely digestible, non toxic, and with minimal assimilation and elimination burden for the body. BAC is pure energy. Balance – There are four microalgae in BAC. Each is a whole food and is naturally balanced within itself as most food is. However, anytime you mix different foods together you must be concerned with the chemical interactions as per the science of food combination. For example, eating watermelon over a steak is a nutritional disaster that will cause digestion problems. It took 9 years of intensive research to formulate the optimum balance found in BAC, patiently selecting the most compat­ible algae amongst the thousands investigated. Bioavailability – BAC has an exceptionally high overall utilization ratio with no re­sulting toxicity. For example, its human active proteins have a 98-99% net utiliza­tion ratio while its calcium has a net utilization ratio over 95%. Several of its nutri­ents, like beta carotene, alpha carotene, and astaxanthin, are proven to penetrate the blood brain barrier. This sort of bioavailability and net utilization is possible be­cause of the mentioned previous characteristics – whole food, organic, complete, micro food, and balance. Synergy – At the molecular level, synergy is real. Synergy is what makes a violinist a virtuoso and a string orchestra the Boston Philharmonic. 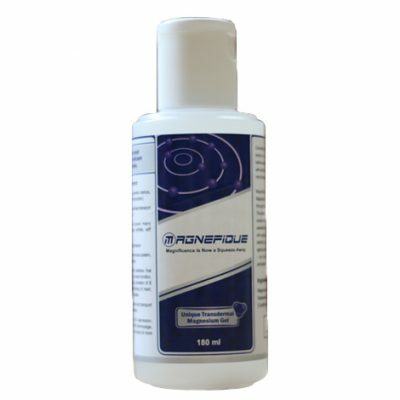 Once the 5,000 nutri­ents in BAC are subjected to digestive enzymic breakdown, they further explode into 50,000 sub nutrients and millions of sub molecules synthesized during diges­tion as enzymes, proteins, and other molecules that are generated at the mouth as amylase, at the pancreas as protease, disassembled and re-organized further by the liver and assimilated into the bloodstream and distributed within seconds by the flow of blood across the entire body to nourish trillions of cells. Technology – Growing the algae using volcanic thermal spring waters provide for the abundance of known minerals and trace elements, and many other known and unknown nutrients that are otherwise unavailable in any soil, lake, ocean or lagoon. Also, the closed system “bioreactor” is a perfect growing and nurturing environment, and when combined with the rich spring waters and advanced hydroponic technologies (perfect use of LUX – light) innovated during the long years of research, the algae are boosted and yield many more nutrients than when grown in conventional open wild lake, lagoon or ocean settings, where they suffer loss for combating water and airborne pollutions, seasonal wind and rain, and even UV damages due to opening in the ozone layer.